Horizon Science Academy Primary School is a public charter school that provides its students with an innovative world class education, rich in math, science and technology focused on preparing students to become bold inquirers, problem solvers and ethical leaders, skill-ready for post-secondary education to meet the challenges of a competitive global workforce. Horizon Science Academy Primary School has a Board of Directors that is independent of Concept Schools. 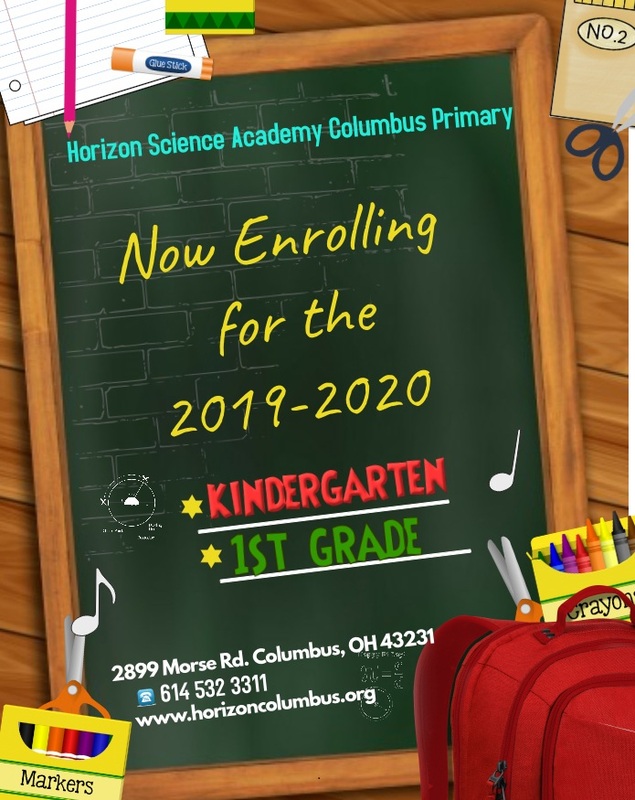 Board of Directors of Horizon Science Academy Primary School is the charter holder and has the ultimate responsibility and accountability to our sponsor/authorizer. The Board governs and oversees all operations of Horizon Science Academy Primary School. 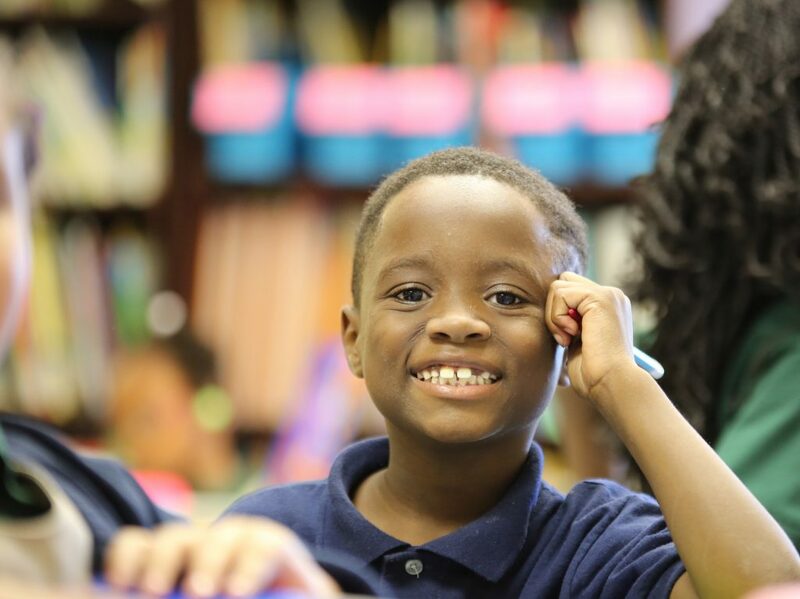 Board of Directors of Horizon Science Academy Primary School is comprised of individuals with diverse backgrounds and expertise, who are committed to improve high quality public education choices in our community.